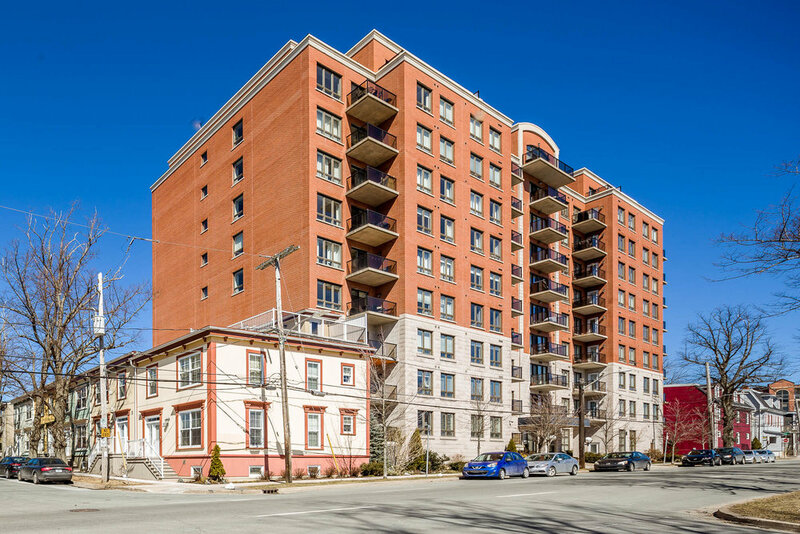 Armoury Square is a luxury condo building with adjoining townhouse condo units that share in it’s common facilities. 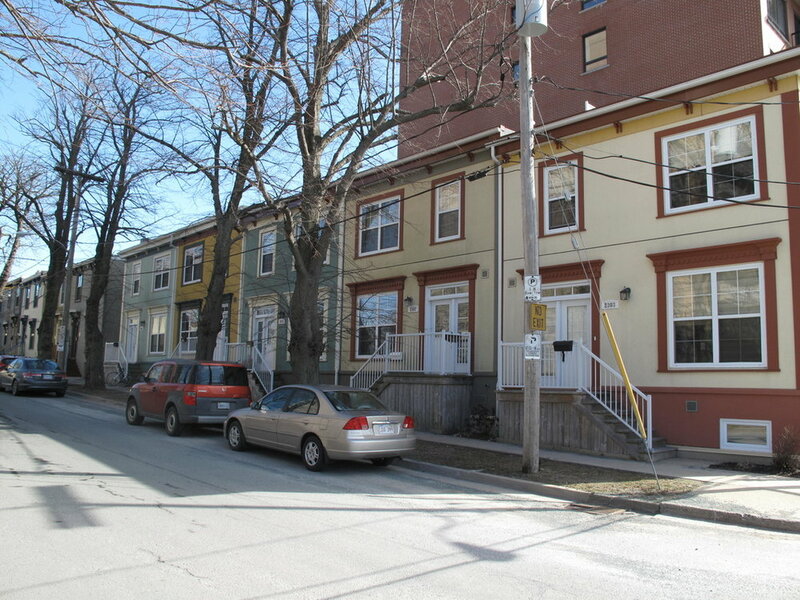 Many units have views of the Halifax Commons and some of the harbour as well. The townhouse units have the benefit of private entrances and the feel of living in a house without the worry of exterior maintenance or snow removal. This upscale building features tray ceilings, air conditioning, custom mouldings and many other fine finishes throughout.